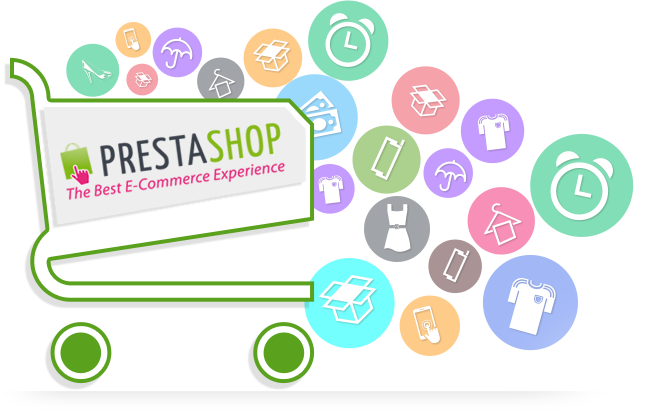 Presta Shop is an Open Source ecommerce software which is free available to download from their website. It was recently released but has become very popular in recent times. There are now many Presta Shop developers that offer Presta Shop development services. The fact is that it is now used by a great many e-commerce shops online and considering that there are many e-commerce solutions out there like Zen Cart, OSCommerce and Magento, that is quite an achievement. 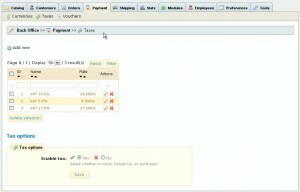 PrestaShop is quite user friendly as well as will be demonstrated when we discover how to manage the taxes. You first need to login to the admin panel of PrestaShop and from the admin menu select Localization –> Taxes. To add a new Tax rule click the ‘Add new ‘ button on the top right side of the page. A simple form pops up which once submitted adds the new tax rate to the table. Similarity the existing tax rates can also be edited and modified too. The process of assigning a Tax rate to a product is quite simple as well. 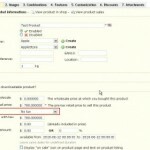 Again from the admin menu goto Catalog –> Products and the list of products will come up. 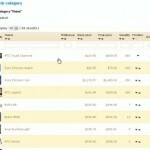 Select the product you wish to use and click the edit button and this will bring up the option for that product. There are several tabs on the left side and if you select the ‘Prices’ tab you will find a form with a field ‘Tax Rule’.You can select the appropriate rule from the drop down box ( the rule you just created ) or even create a new one there by clicking on the ‘Create’ button. Thus as promised the tax management is fairly simple to use in PrestaShop as is the rest of the software. However if you wish to customize your PrestaShop and have a unique design you may require professional help. Alakmalak is a company that offers PrestaShop development services and have been doing so since a while.